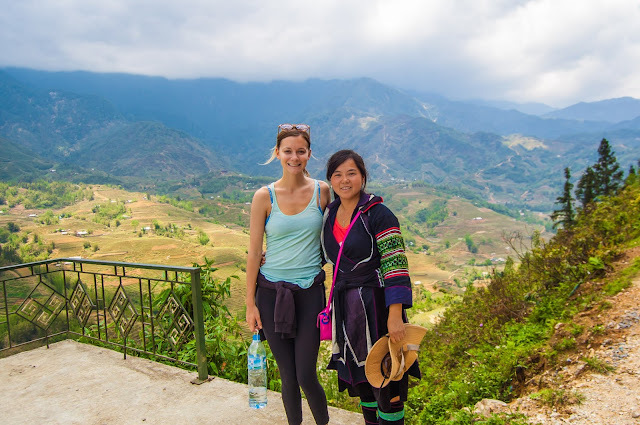 Vietnam is considered to be a famous destination with many festivals during the year. 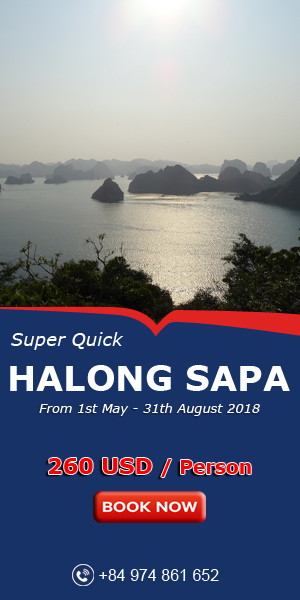 The following article, VietNam Typical Tours will introduce to you the major festivals of the year of Vietnamese. 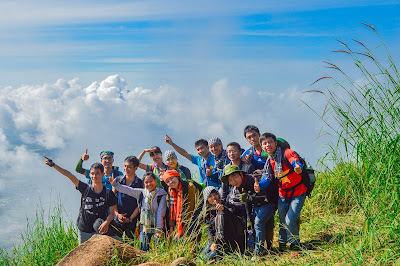 Tết Nguyên Đán, more commonly known by its shortened name Tết, is the most important and popular holiday and festival in Vietnam. 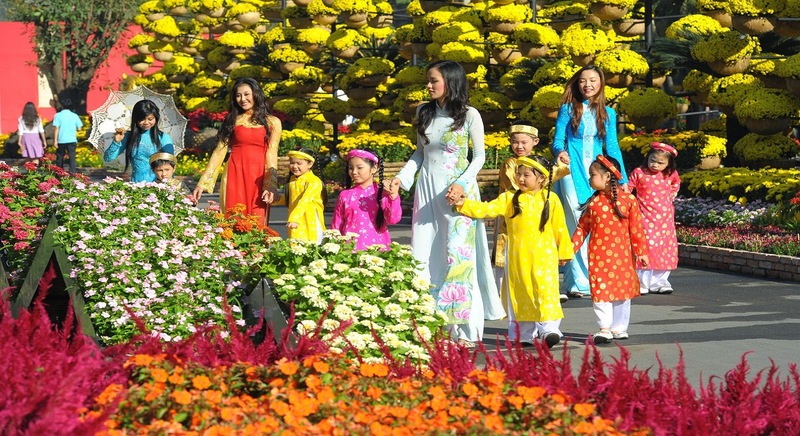 It is the Vietnamese New Year marking the arrival of spring based on the Lunar calendar. 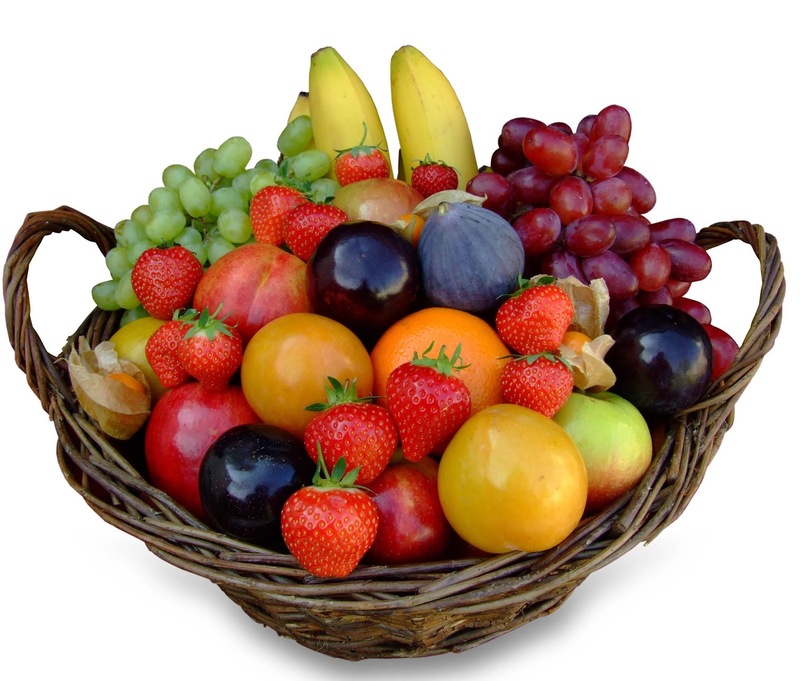 The name Tết Nguyên Đán is Sino-Vietnamese for Feast of the First Morning. It takes place from the first day of the first month of the Lunar calendar (around late January or early February) until at least the third day. 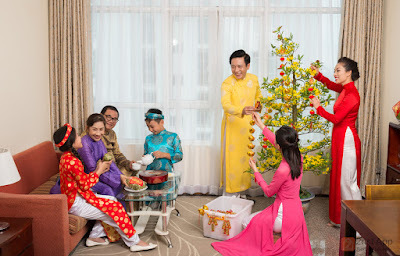 During Tết, Vietnamese visit their relatives and temples, forgetting about the troubles of the past year and hoping for a better upcoming year. 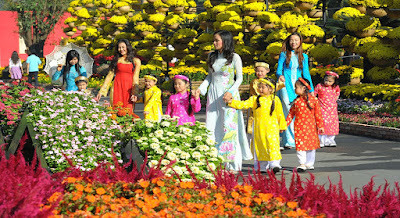 Tet is an occasion for pilgrims and family reunions. 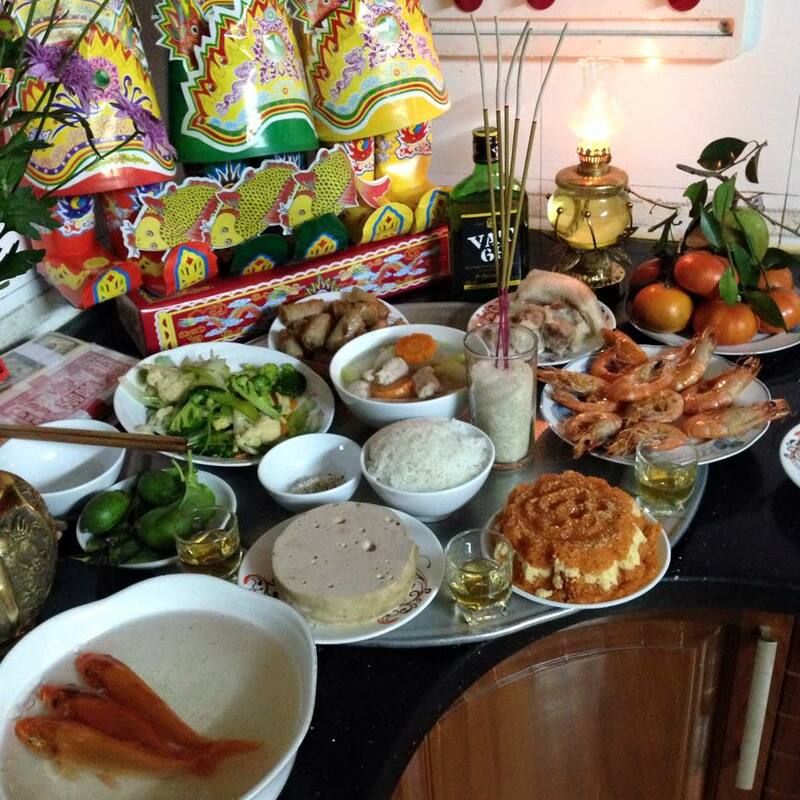 It is a time when Vietnamese pay respect to ancestors and grandparents, everyone sends each other best wishes for a new year, stops thinking about unhappy things and says good things about each other. There are various customs practiced during Tet such as ancestral worshipping, visiting a person’s house on the first day of the new year, wishing Tet wishes, giving lucky money to young children and old people, wishing longevity to the oldest people, opening rice paddies or opening a shop. Tet Nguyen tieu falls on the 15th day of the first lunar month. Most Vietnamese people believe that the first full moon of the New Year is the most important among all full moons throughout the year. On this day, people often go to pagodas to pray for the best things coming to every family members and their beloved friends. In Chinese name, Quingming Festival has origin from China, happening in 15th day from the Spring Equinox, either 4 or 5 April in a given year. 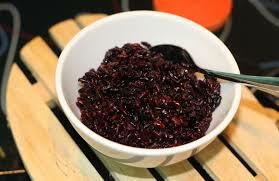 To Vietnamese people, this festival has a very significant meaning. This is the time for the off-springs to remember and show gratitude to their ancestors and deceased ones by visiting, cleaning and sweeping their graves. 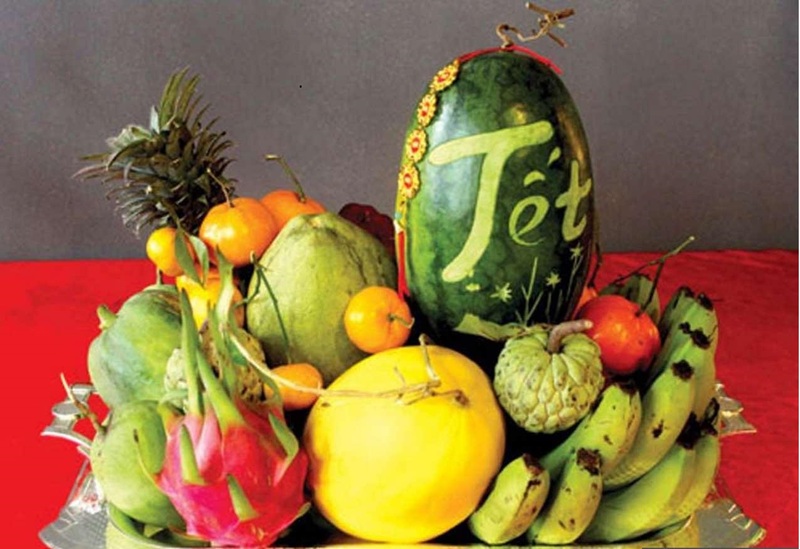 Tet Han Thuc takes place on the 3rd day of the third lunar month. People make offerings of banh troi (glutinous rice flour cakes stuffed with plum of brown sugar) and banh chay (glutinous rice flour cakes stuffed with plum of bean paste) to worship ancestors. Tet Doan Ngo falls on the 5th day of the fifth lunar month. This is the middle year festival for the prevention of disease and ward off evil spirits (the day of changing weather from spring to summer, this is the time easy to get pathogen). On the day of “killing insects”, every one has to get up early, eat fermented sticky and fruits. The worshipping is held at noon, hour of Ngo. Tet Trung Nguyen is one of the major festivals of Buddhism and has its origin from Chinese culture. In 15th day of 7th lunar month or Vu Lan day, it’s the day for everyone to show their gratitude and love towards their parents of this life and parents of previous lives. In this day, people also show their sympathy to the poor and lost souls by offering and opening their doors to let the ghosts come inside their houses. 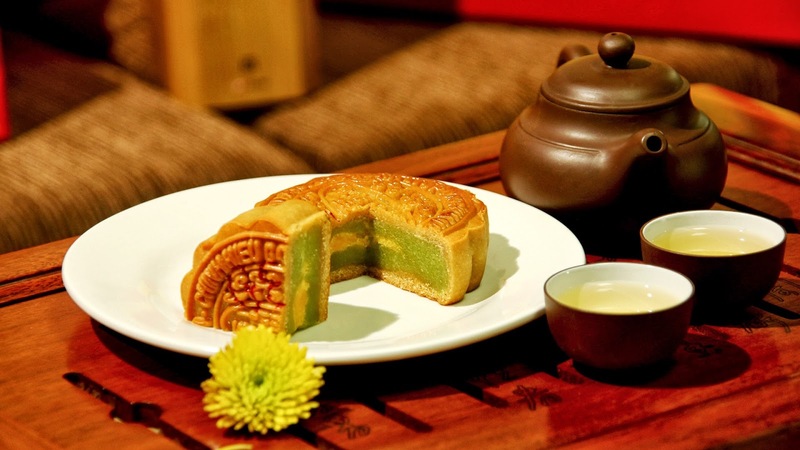 Tet Trung thu on the 15th day of the eighth lunar month is a joyful occasion for children to enjoy several activities, such as singing, lion dancing, parading with lanterns shaped as moon and stars, and eating banh nuong, banh deo (moon cakes). 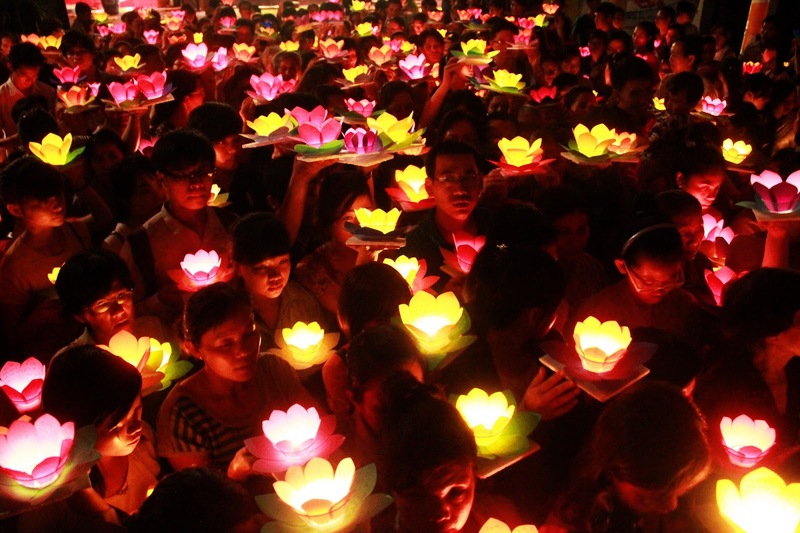 Tet Ha Nguyen takes place on the 1st day or the 15th day of the tenth lunar month. 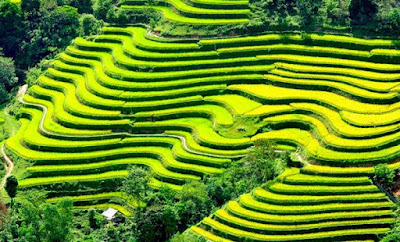 In Vietnamese rural areas, this festival is held with large scale, because this is a chance to cook new rice, first to worship ancestors and then reward effort of farmers. 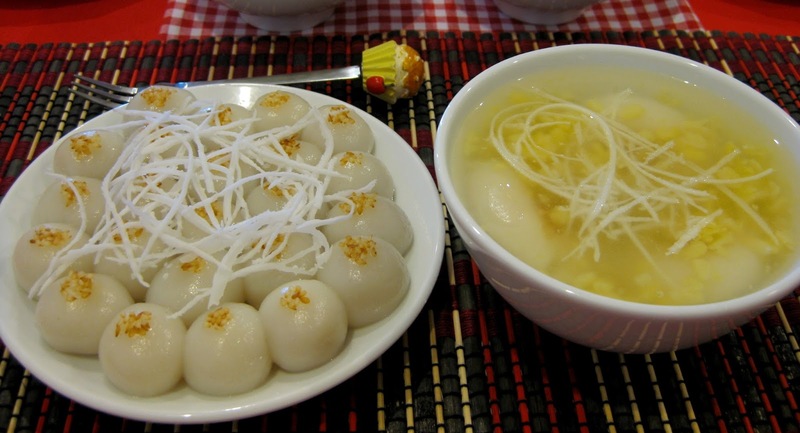 Kitchen Guardians Sending-off on the 23rd of the 12th lunar month is the first event of Tet Nguyen Dan festival. 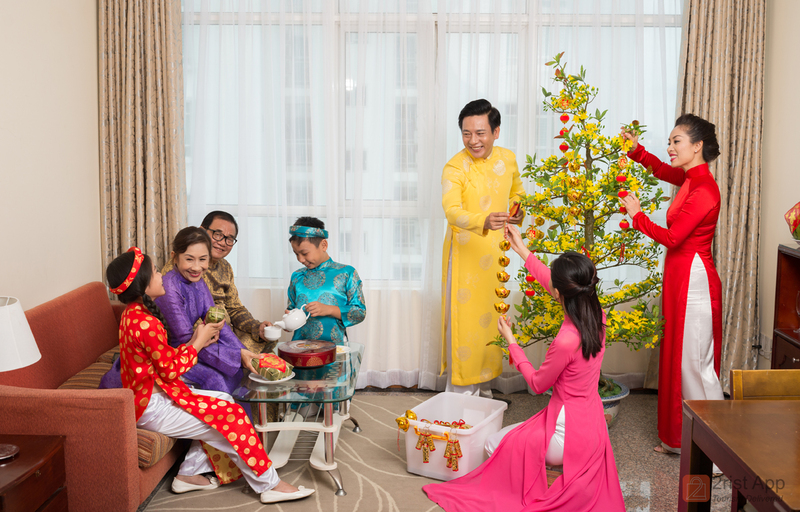 In each family, there are three kitchen gods whose duties is to watch over the house and its members during the year and when the year is over, the gods will ride the carps to the heaven to report to the Jade Emperor about each family’s good and bad deed done in the year. The family will offer a feast and buy three carps to free them as sending-off ceremony.